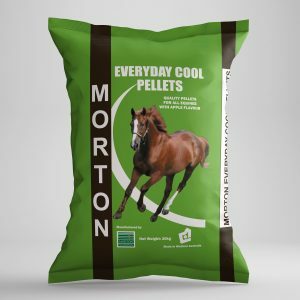 Chemical Free WA grains that ensure high quality feeds at all times. 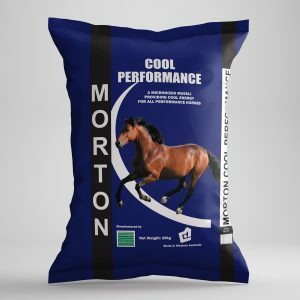 An easily digestible micronized muesli feed, scientifically formulated to provide all the energy, quality protein and balanced levels of vitamins and minerals required to maximise health and fertility in your mares and stallions. In addition it will provide a platform for optimum growth in weanlings and yearlings. 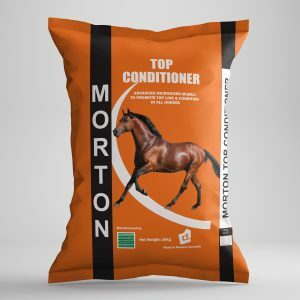 MORTON TOP CONDITIONER is a premium micronized muesli specially formulated to promote top line and condition in all horses. 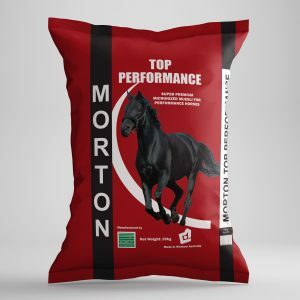 MORTON TOP CONDITONER also provides the necessary digestible energy along with quality protein and balanced levels of vitamins and minerals for optimal health and vitality. Economical roughage to bulk feed, dust free and palatable. 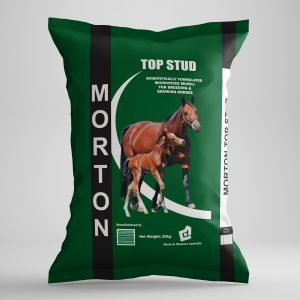 30kg bag. 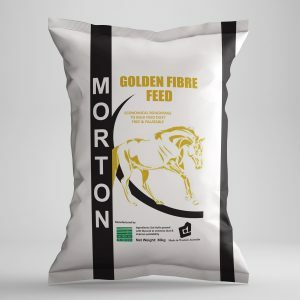 Our new product, Morton Golden Fibre Pellets. 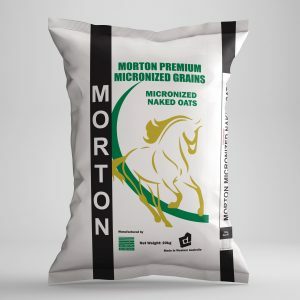 The Morton’s Product Range supplies you with top quality micronized grains and mueslis. 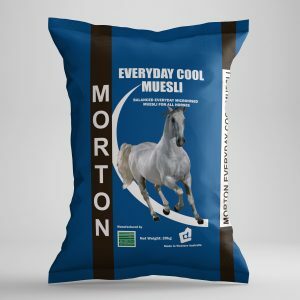 The muesli products have been formulated by equine nutrition specialists to be in line with the latest nutrition research. Each feed has been developed to suit a specific purpose. 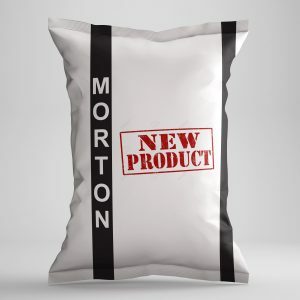 © 2015-2017 Morton Nutrition | ABN 77 134 279 977.